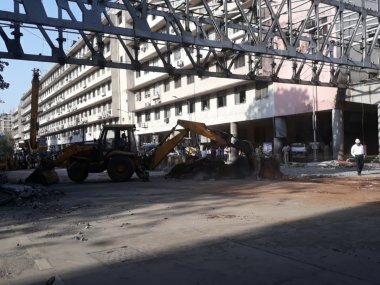 Neeraj Kumar Desai, the owner of the firm that conducted the audit of the foot overbridge near the landmark Chhatrapati Shivaji Maharaj Terminus (CSMT) railway station, was produced before Mumbai's Esplanade Court on Tuesday and sent to police custody till 25 March. Desai was arrested on Monday in connection with last week's footover bridge collapse, that left six people dead and over 30 injured. Despite corrosion in the structure of the bridge, Desai's firm — DD Desai's Associated Engineering Consultant and Analysts Private Ltd — had reportedly carried out the structural audit of the bridge and declared it safe. "We detained Desai Sunday after ascertaining negligence on his part and arrested him," Deputy Commissioner of Police (Zone I) Abhishek Trimukhe told reporters on Monday. 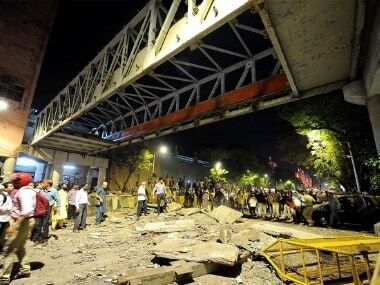 Trimukhe said police have recorded statements of 31 people, including the injured, eyewitnesses, and Brihanmumbai Municipal Corporation (BMC) officials, including Sanjay Darade, the chief engineer, Bridge department of the BMC. 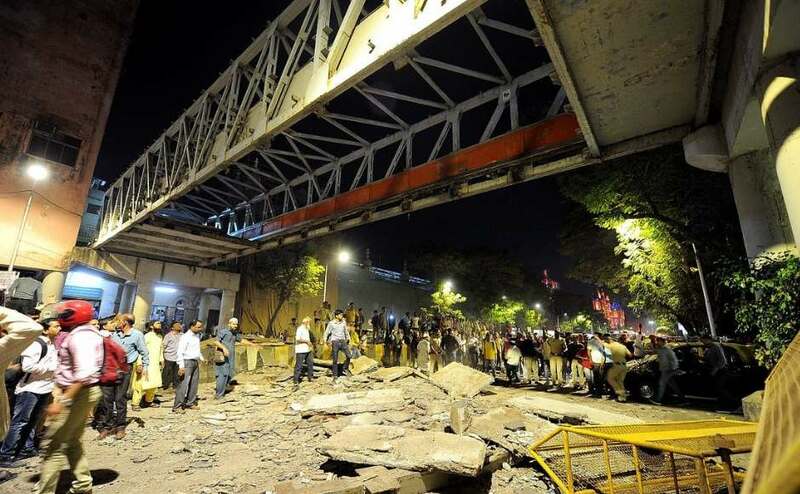 The bridge, linking the area near the BMC building with the landmark CSMT railway station in south Mumbai, collapsed on 14 March. "During our investigation, it has been found that the concerned structural auditor was aware of the condition of the footover bridge, but he neglected the fact," the DCP said. Police initially booked officials of the Mumbai civic body, which were responsible for its maintenance, and the Central Railway (CR) under section 304-A (Causing death by negligence) of the Indian Penal Code (IPC), but rescinded the move later. "That section was removed and section 304-part II (culpable homicide not amounting to murder) of the IPC was imposed against Desai," police said.